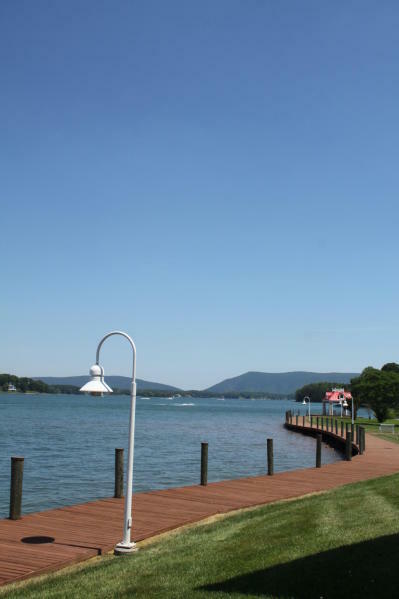 Welcome to The Boardwalk... One of Smith Mountain Lakes most desirable & sought after waterfront communities. 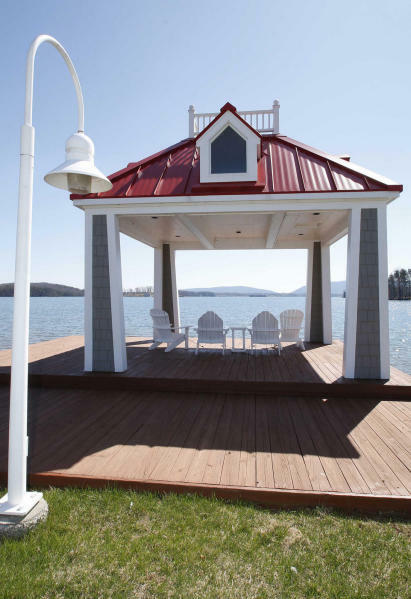 It's all about the amenities here! 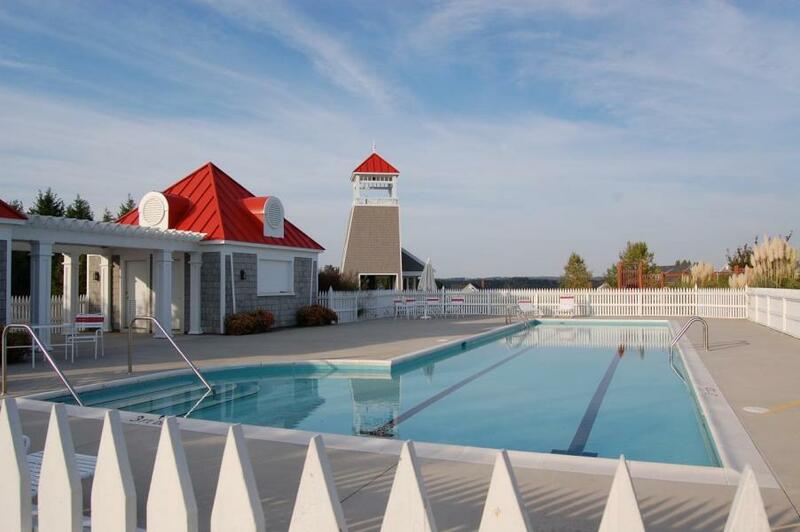 The Recreational Center features a regulation size croquet court, tennis court, sand volleyball court, lap pool, basketball, horseshoe pit, shuffleboard, chipping green, picnic shelter & observation tower. 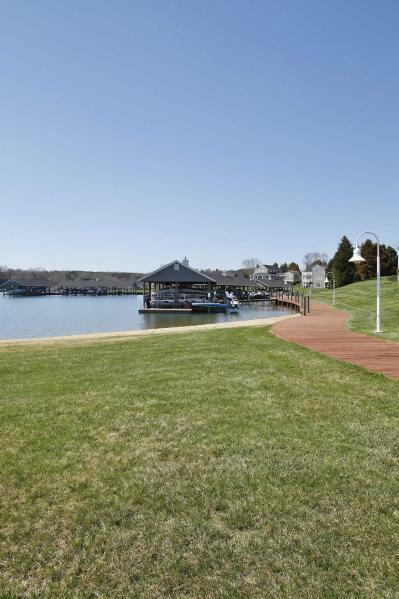 A waterside pavilion, beach, walking trails & boat launch are accessible from the boardwalk that stretches 2000-feet around the community's southern point. 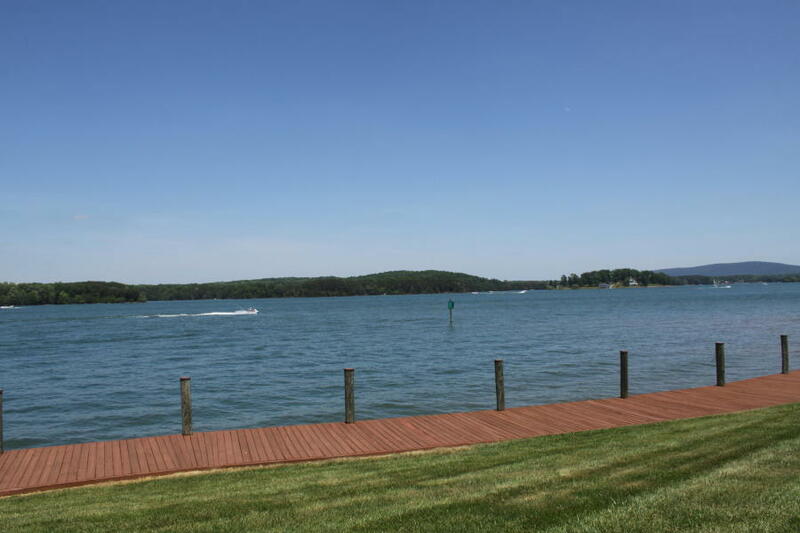 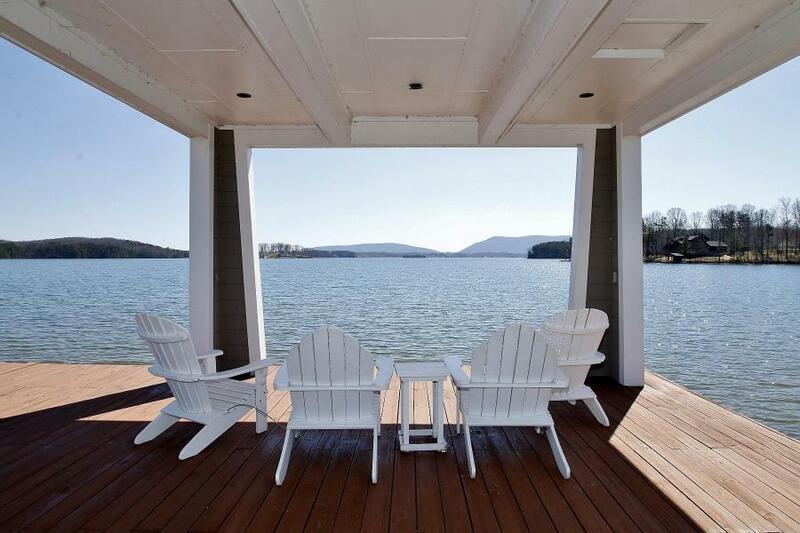 Enjoy Smith Mountain Lake without the high cost. 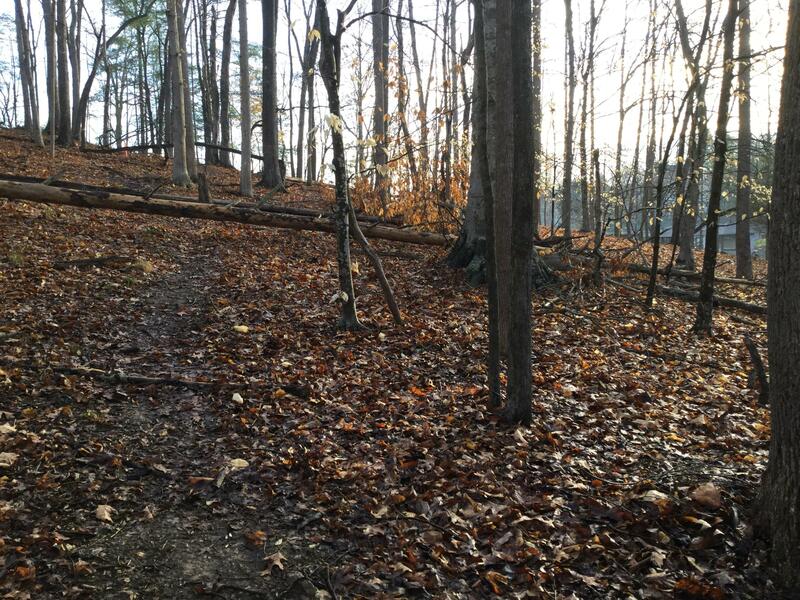 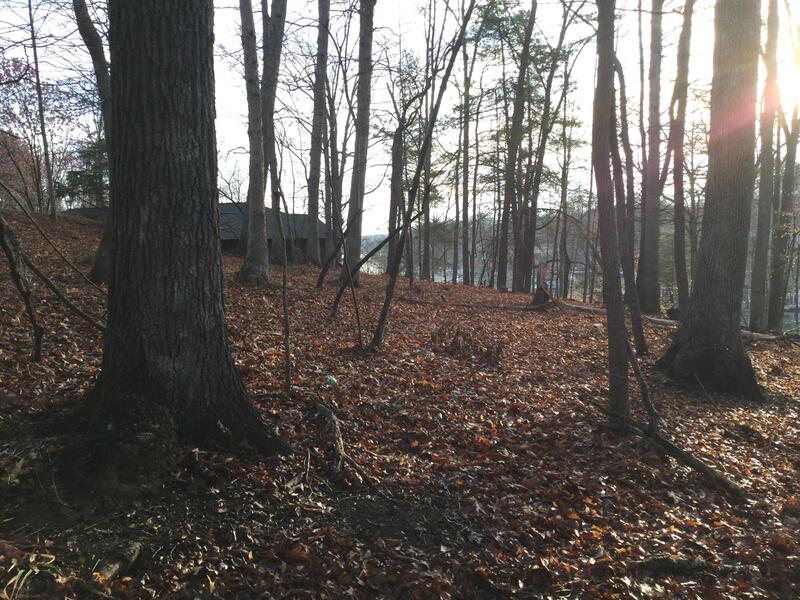 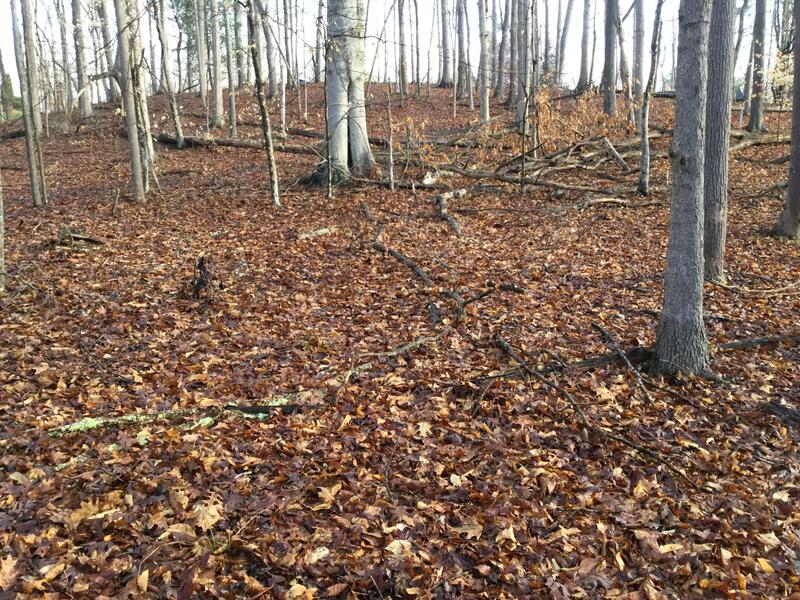 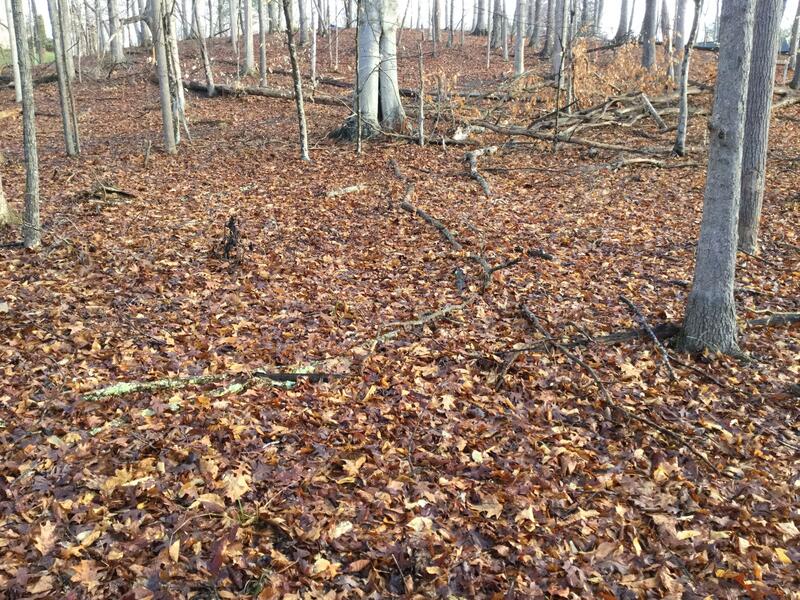 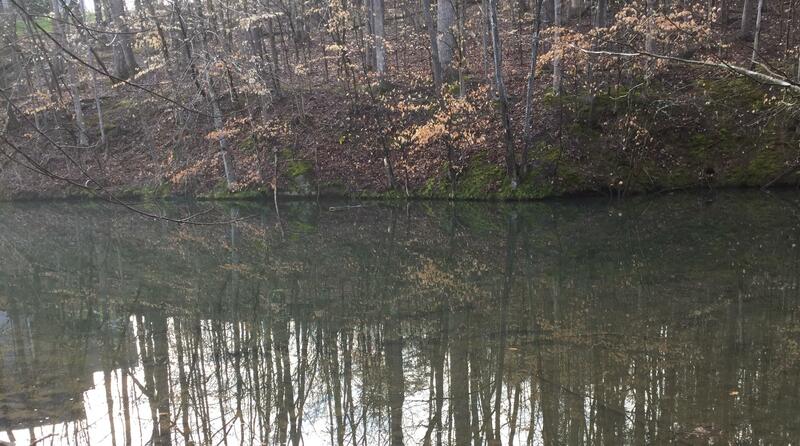 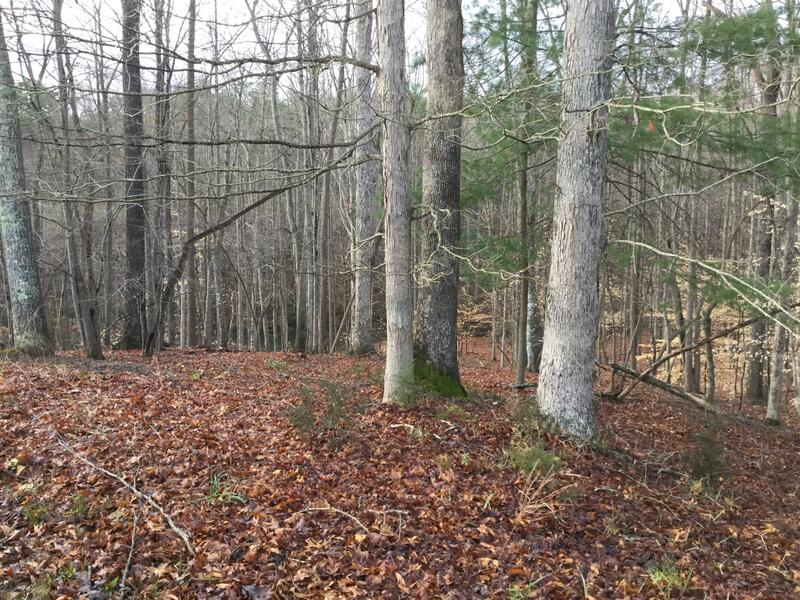 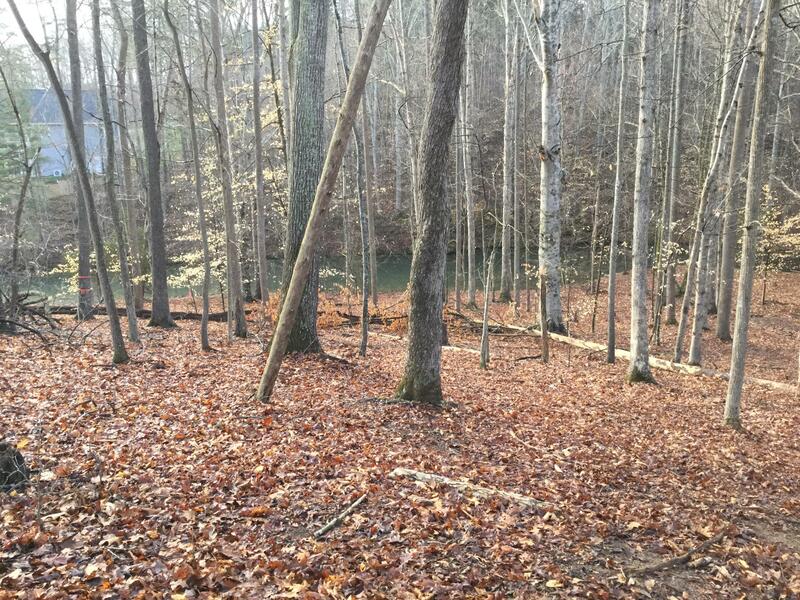 This lovely lot features 1.04 acres & approximately 269 ft. of waterfront. 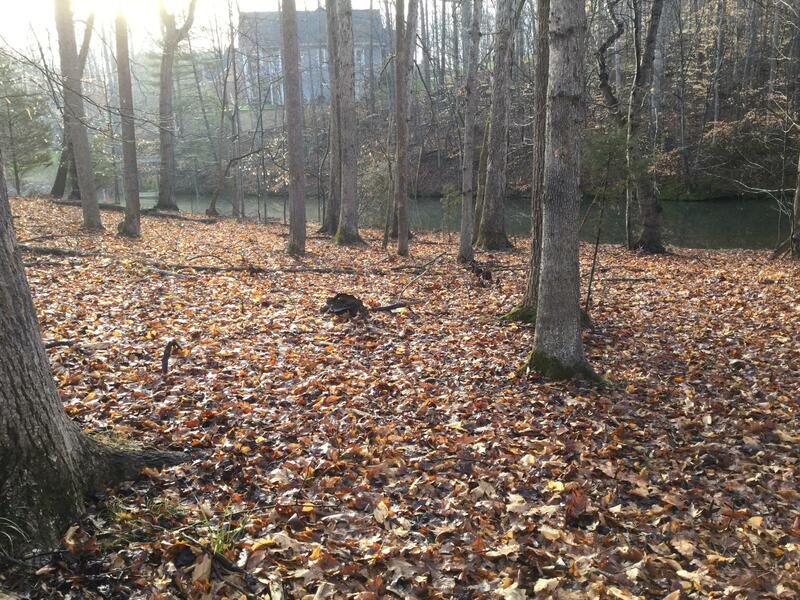 Perfectly situated at the end of a Cul-De-Sac. 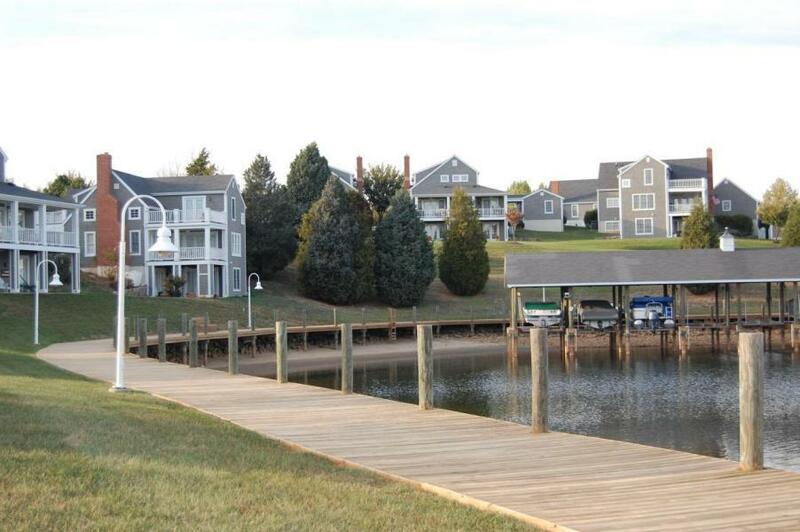 Minutes to area amenities, Westlake, Marinas, and public boat launch. 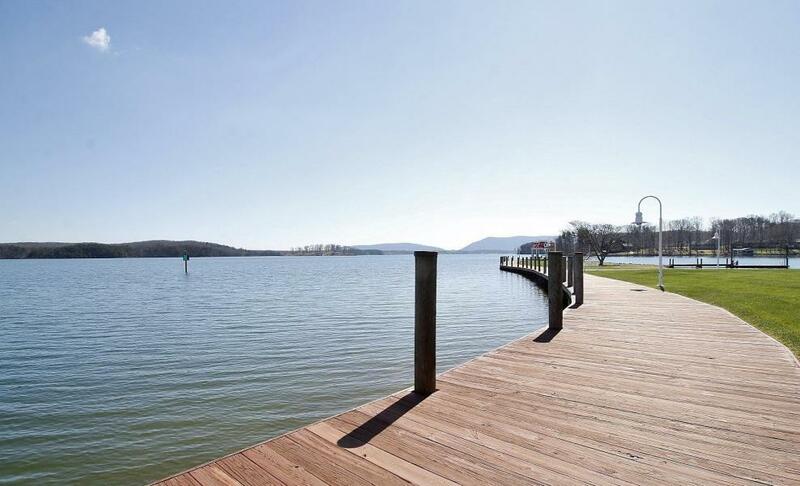 Dock is limited to a floating dock. 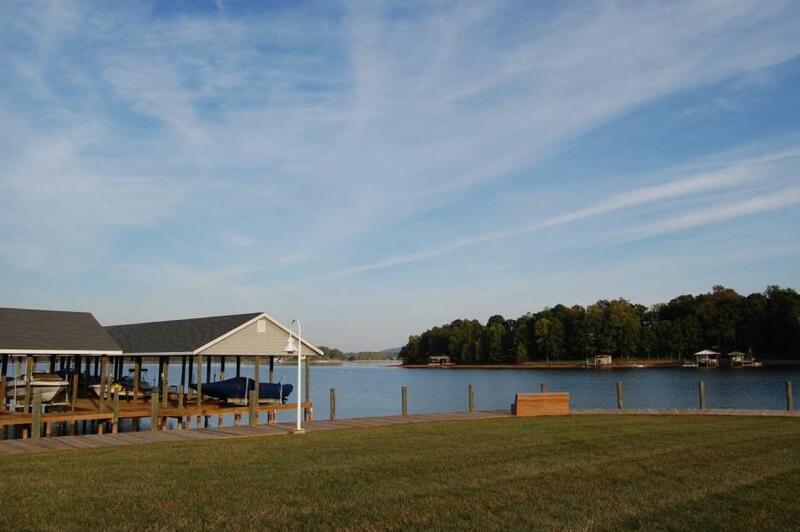 Directions: From HFB, 122 S, L-616, The Boardwalk to R-Shelter Cove to lot on the right.